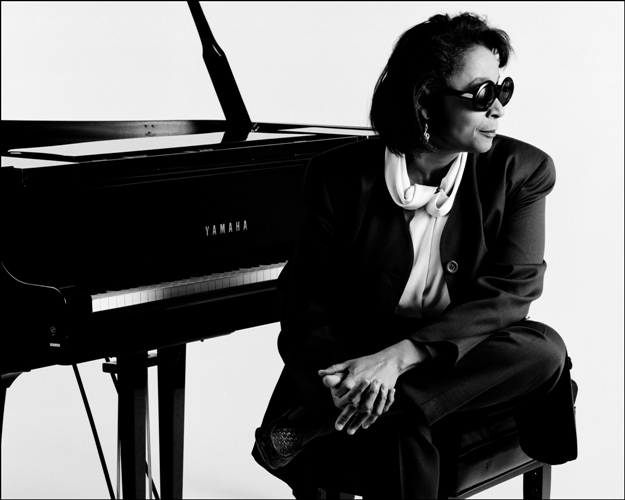 Dr. Valerie Capers is a preeminent pianist, vocalist, educator, composer, and arranger. After graduating with bachelor’s and master’s degrees in classical composition and performance from The Juilliard School of Music, the first blind person to do so, Valerie undertook the next step in her musical career – learning to play jazz. Copyright © Kelvin Loney All rights reserved.